About Us | Rangel Concrete Co. These are the core values under which Rangel Concrete Company was built upon. With roots based in Austin, Texas, our core values have never wavered and have allowed us to build longstanding and meaningful relationships both with local home builders as well as the community in which we live. Rangel Concrete Company was established in 1970, when business was still done by a handshake and trust. Those early year handshake-deals required us to do what we’d say we’d do, resulting in our customer’s trust that has not wavered in our over 45 years in business. Quality products and delivery are the cornerstone of Rangel Concrete Company’s success in Austin. 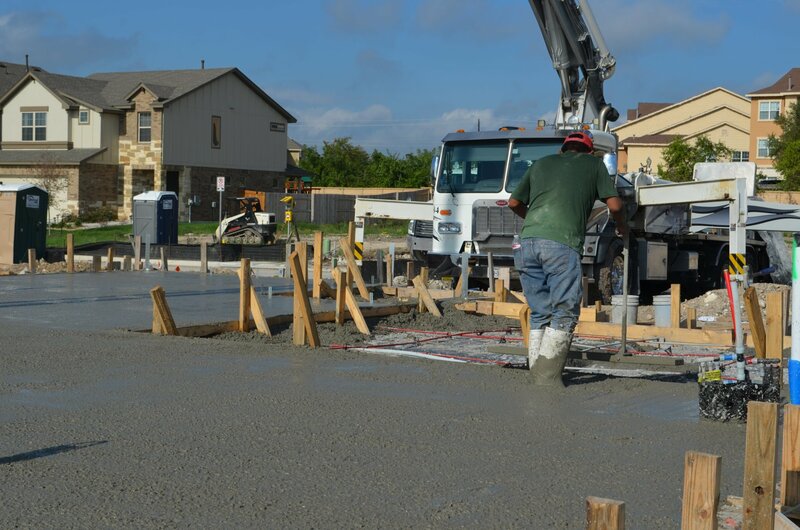 Quality delivery and post-installation follow-through are Rangel Concrete Company’s competitive advantage in the booming central Texas construction market. We believe in our materials and installation processes and guarantee them through their respective warranty period. Our dedication to our central Texas customers is unwavering, and as a result we’ve developed a strong reputation for integrity and quality in the local construction and home building industry. Our commitment to customer service begins when we visit your site and review your plan, and we follow up with you to ensure that the delivery of our product exceeds your expectations. 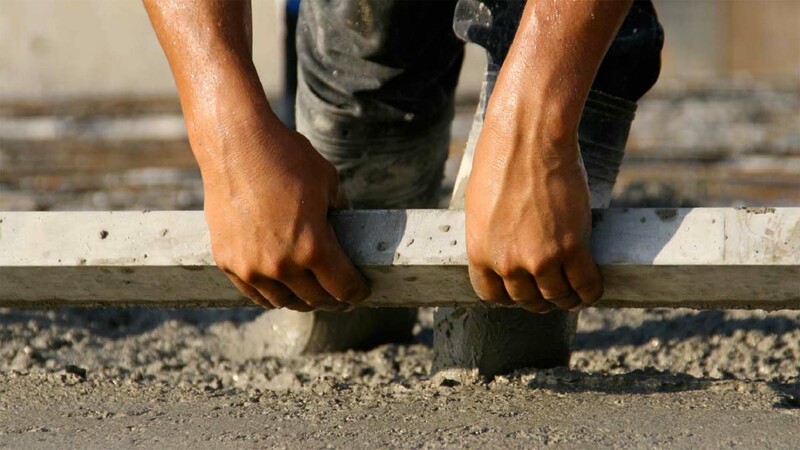 Rangel Concrete Company’s ability to successfully operate for over 45 years in the concrete foundation industry in Austin and the surrounding communities is not by accident. By executing business with integrity, constructing high quality foundations, and providing dedicated levels of customer service, our family-owned business strives to partner with you on your next endeavor.